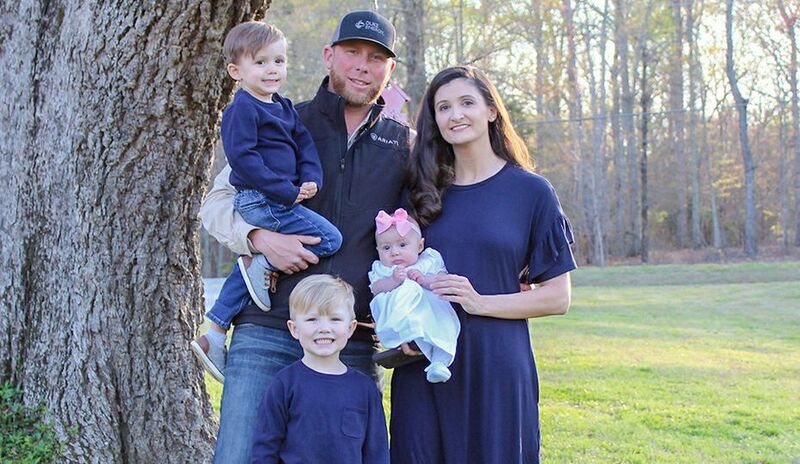 While Duke Energy has restored power to 1.2 million customers in North Carolina and South Carolina just days after Hurricane Florence hit the North Carolina coast, more progress is being made in the heaviest hit areas. 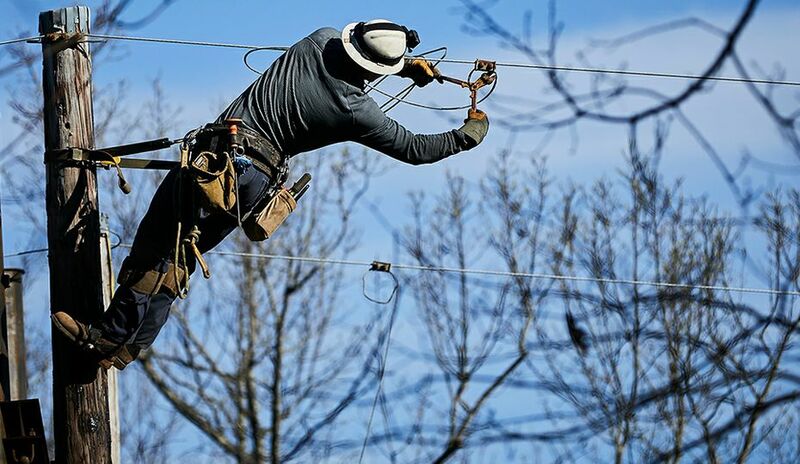 Duke Energy has more than 20,000 people in the field to work on restoration. They’re moving into areas when access is allowed. 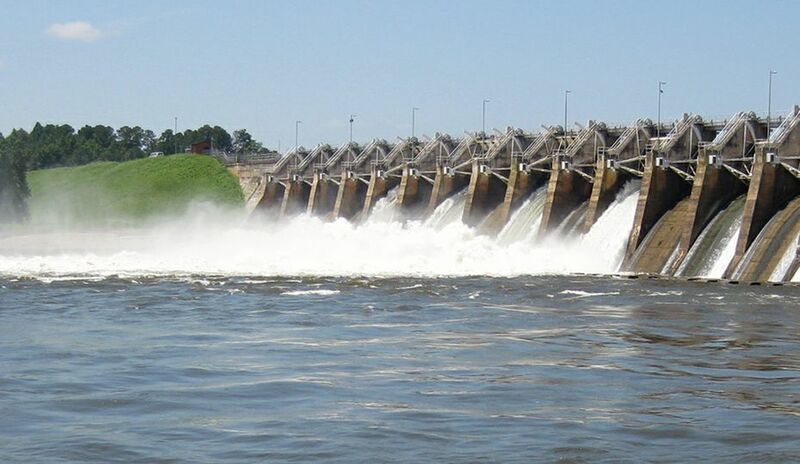 Many sections of Wilmington, N.C., and New Bern, N.C., have been impossible to reach because flooding closed highways and secondary roads. 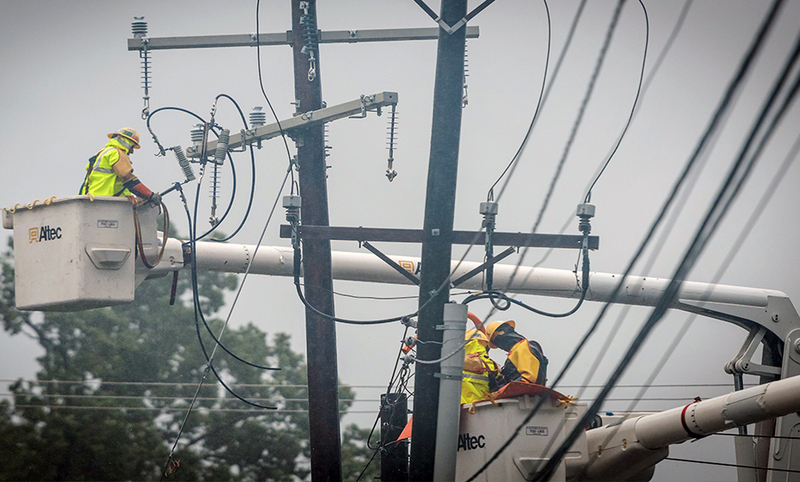 Now that torrential rains have moved out of the area, the company will safely repair major power transmission lines, damaged substations and other large-scale equipment to restore power to the largest number of customers as quickly as possible. 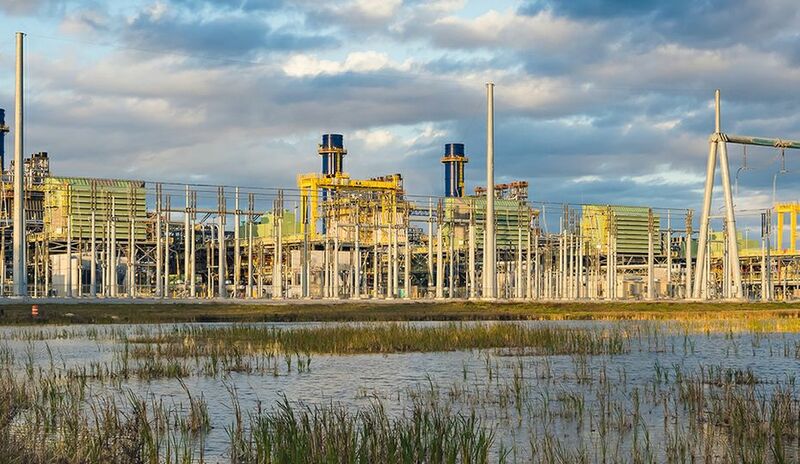 Duke Energy uses a methodical approach to restoring power. Read this article to learn about the process. 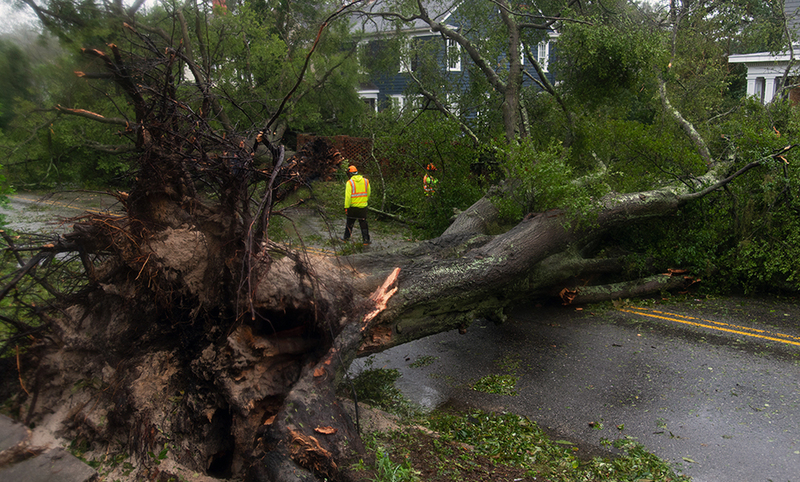 These photos give a glimpse of the storm's destruction and Duke Energy's restoration efforts. Before restoration work can safely begin, debris must be removed so crews can have access to power lines and other infrastructure. 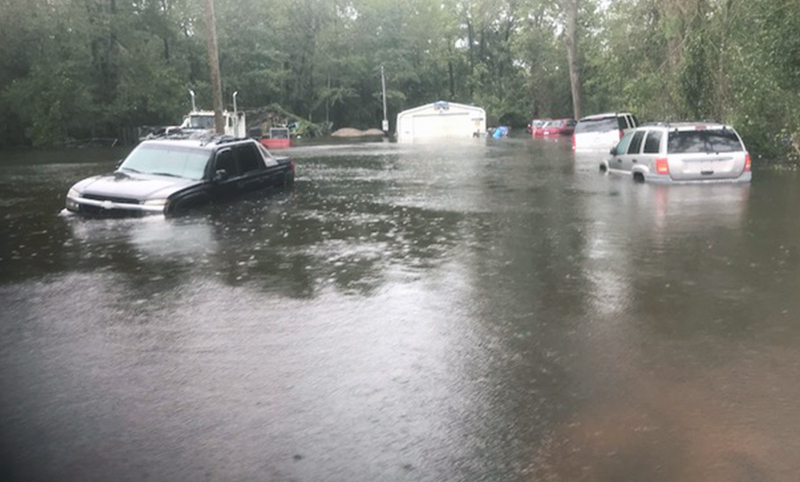 Flooding in Whiteville, N.C., about 55 miles west of Wilmington, along U.S. 74. 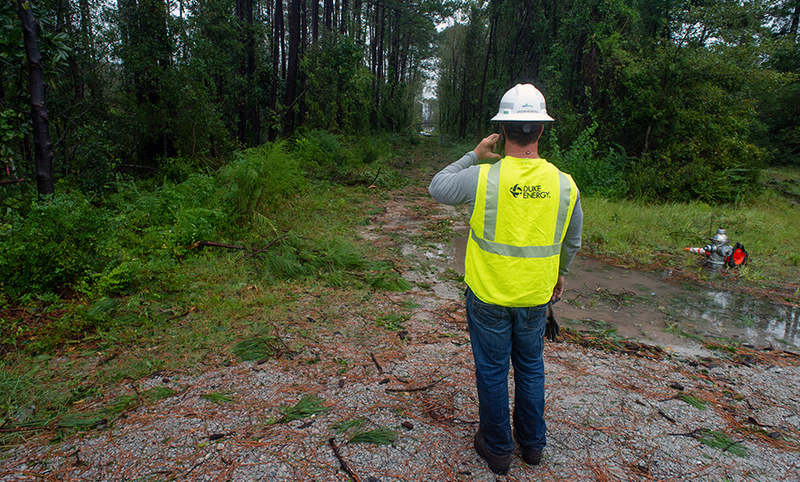 Workers assess damage to determine the best plan for restoring power in the safest, quickest way possible. 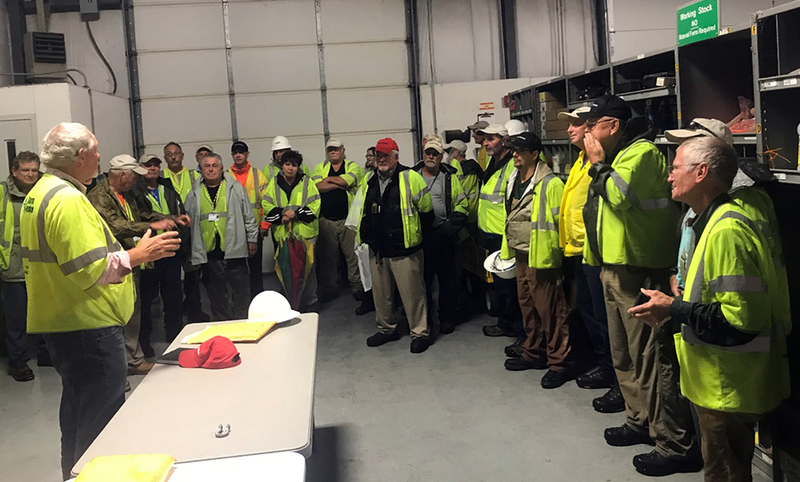 A safety briefing in Whiteville, N.C., before starting restoration work. Tropical Storm Florence restoration in Charlotte.